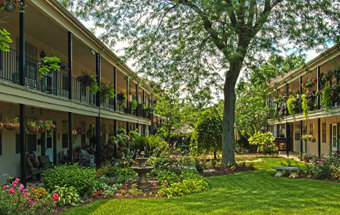 Nestled among numerous old oaks at Lyn Village Apartments, a lovely, convenient and comfortable choice in apartment living and the perfect place to call “home.” Lyn Village is conveniently close to everything! Shopping, schools and employment are all nearby. 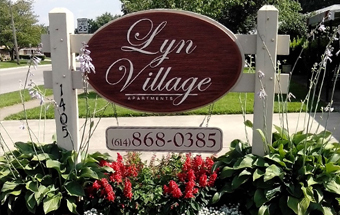 Lyn Village Apartments gives a great feeling of seclusion but is within minutes of the Reynoldsburg business district with its Post Office, host of restaurants, stores, services, library, banks and Mt. Carmel East Hospital. Local shopping includes major department, grocery, pharmacies and discount stores. 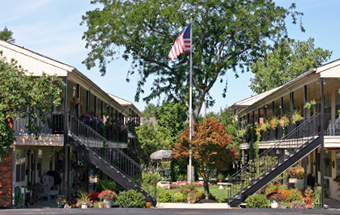 I-270 and I-70 are easily accessible within minutes from Lyn Village.